Mr. Suave's Mod Mod World: Modcast #285: It's Alive! There is something about a live show, about hearing a band perform live, that just can't be beat. It is hard to capture the same energy with a studio recording. It is also hard to record any live show and get the same sort of feeling. 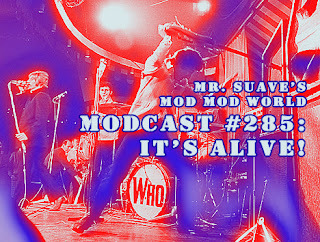 But, I've got some pretty good live tracks for you that will give you a sense of how that band would sound live and loud in the flesh. 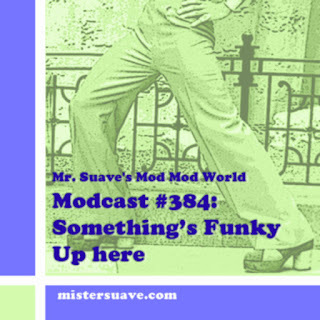 From the sixties icons like The Stones and Georgie Fame to acid jazzers Corduroy to punks like Social Distortion, I've put together 15 live tracks for this week's modcast.